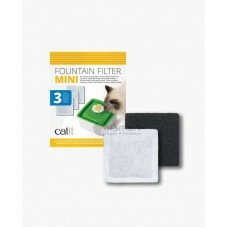 Pack of 3 filters ..
Dual action fountain filter (3 pcs pack) .. 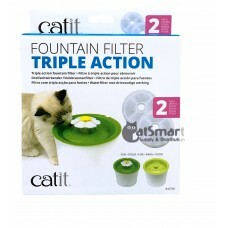 Triple action fountain filter Removes magnesium and calcium from tap water. 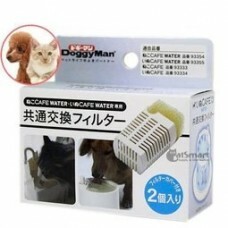 These minerals can.. 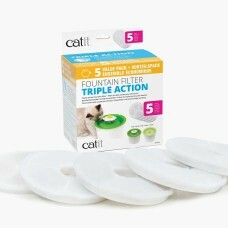 Triple Action Filter – 5 pack Set of 5 filters compatible with the Catit Flower Fountain ..
Catit Design Fresh & Clear Replacement Foam/Carbon Filter is designed for use with Catit Design'.. 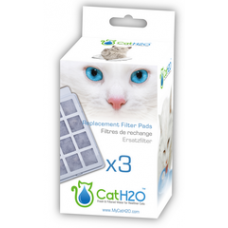 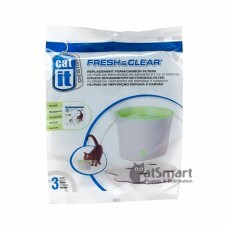 Replacement Carbon Filters for Catit® Design Cat Drinking Fountain (Art. 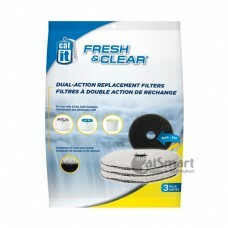 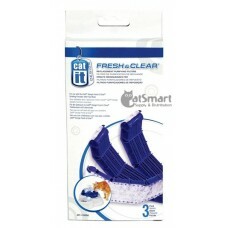 # 55600): - Filters collec..
Catit Design Fresh & Clear Replacement Purifying Filter is designed for use with Catit Design's ..